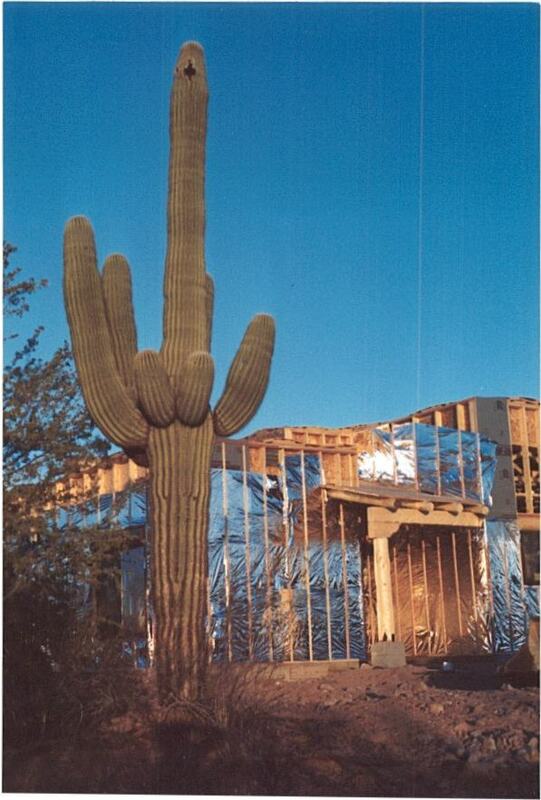 Here is an example of Thermal Control Membrane wrapped around the exterior of a Santa Fe home. Ambient and energy consuming infrared heat is rejected before it even hits the walls. The same is done inside under the roof. The results are decreased heat flow (in the summer and out in winter), lower energy costs and a significant increase in comfort. Inside the wall, an extra duct to feed hot air to the clothes dryer is installed from the attic so clothes can be dried using solar heated air. This means the 200 watt tumbler only needs to run, not the 6,000 watt, 220volt heating element. Further, a clothes dryer consumes 200 cubic feet per minute of air while running. 200 cfm x 60 minutes= 12,000 cubic feet of air you've just paid to cool from 113 F to 78 F. Then, you pay again to heat from 78 F up to 120 F to dry clothes! Two loads of clothes empties a 1600 sq foot house of air conditioning. 80' of copper pipe has been installed under the roof deck to capture the waste heat generated by Thermal Control Membrane. This captured heat is then transferred to the hot water tank. Ok, not free, but subsidized by taking the cool basement air and moving it upstairs during the day. Pride development will be installing four tubular skylights into this home for pure spectrum daylighting without leaks, UV damage or heat that conventional skylights create. This is a rare opportunity to see the latest energy conservation ideas installed in a "show me" environment. This window of opportunity has never before been offered and will be over after this weekend. Copyright 1997-2018. 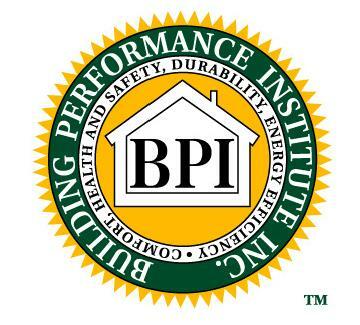 All images and text copyrighted by Horizon Energy Systems.